I couldn’t believe how new my oven looked after 8 years of dirt! Richard did a brilliant friendly professional job.  I would certainly recommend as my oven is spotless…. actually like it did new. Many thanks.